AmericanFlags.com sells better flags for less. All of our American Flags are proudly made in the USA by American workers using the finest quality materials. Our customer service is unmatched and with an extensive inventory, we ship most items within 24 hours. Our commitment to excellence has made AmericanFlags.com one of the largest flag retailers in the world and the most trusted name in flags. We hope you'll give us the chance to exceed your expectations. State Flags - We offer a wide variety of State and Territory flags, in many different sizes. 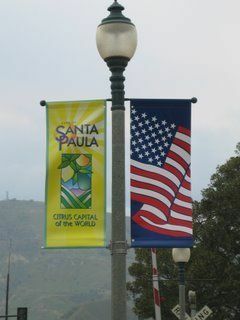 Custom Flags and Banners - Flags help you send your message far and wide. 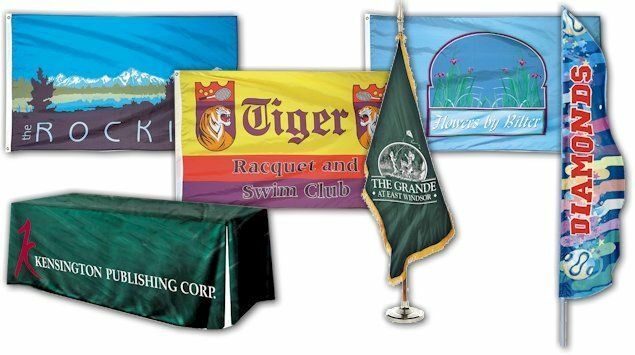 Our custom division will work with you to create your flags and banners. 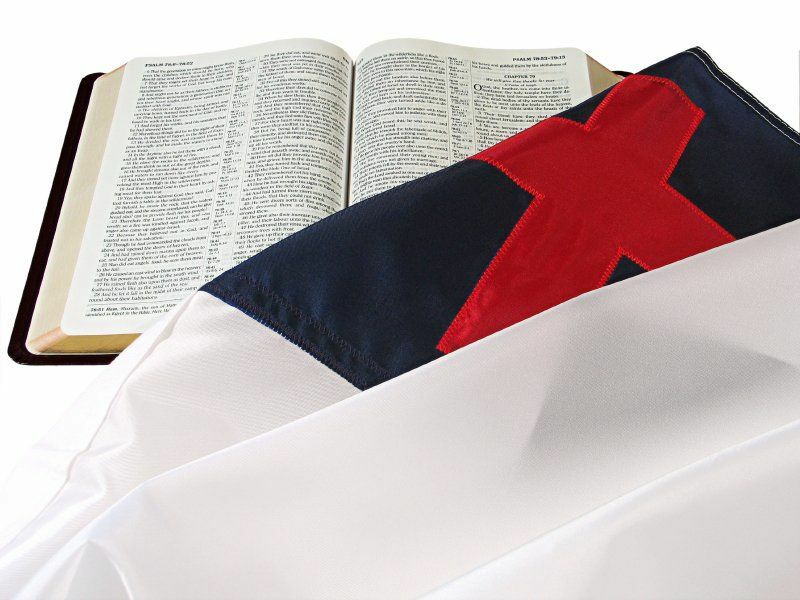 Religious Flags - We supply churches, synagogues and all faith-based organizations with flags which suit their needs. 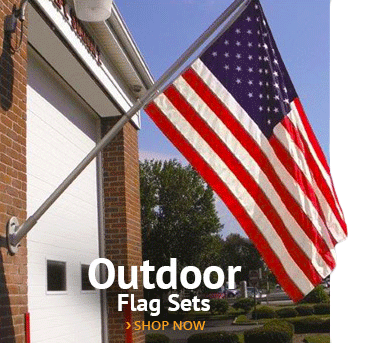 We offer handheld flags, flag sets and both indoor and outdoor flags. 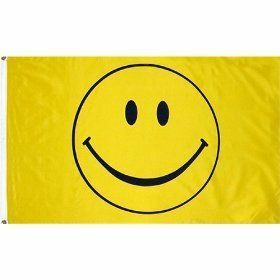 Novelty and Celebration Flags - There’s nothing like a Smiley-face flag to brighten the day, or a birth announcement flag to let people know the happy day is here. 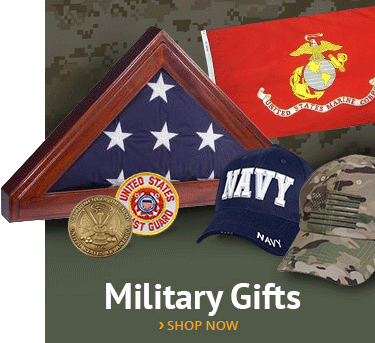 Our extensive line of value-priced novelty flags will help you express yourself to the world. 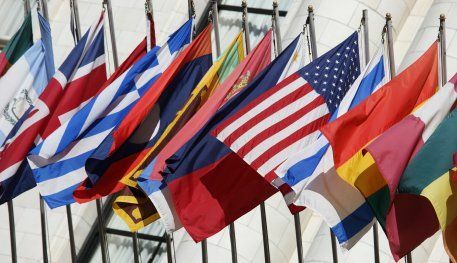 World Flags - We offer flags from over 185 nations in a variety of sizes and materials. We work to ensure these national flags conform to the exact color shades, design and size requirements for each nation. We generally use the “government flag” as flown at the United Nations headquarters, although sometimes exceptions must be made. We do use approved designs and back our flags with a 1-year colorfast guarantee. 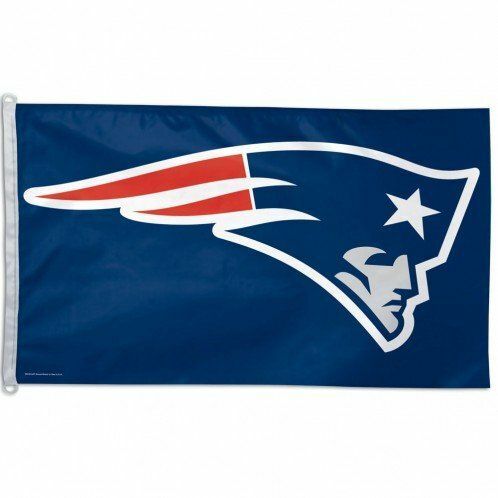 Sports Flags - Our carefully-made official sports flags are officially licensed from the NFL, Major League Baseball, NASCAR and many colleges and universities. 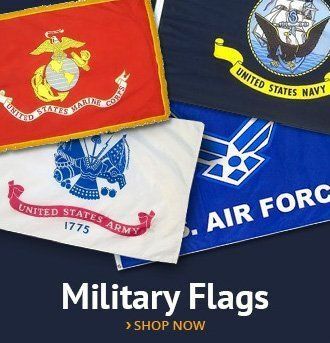 Historic Flags - We offer a full range of historic American flags, including all the versions of Old Glory from 13 to 49 stars, the Gadsden flag, the Union Civil War flag and various Confederate flags. Most of our historical flags are proudly made in the United States. 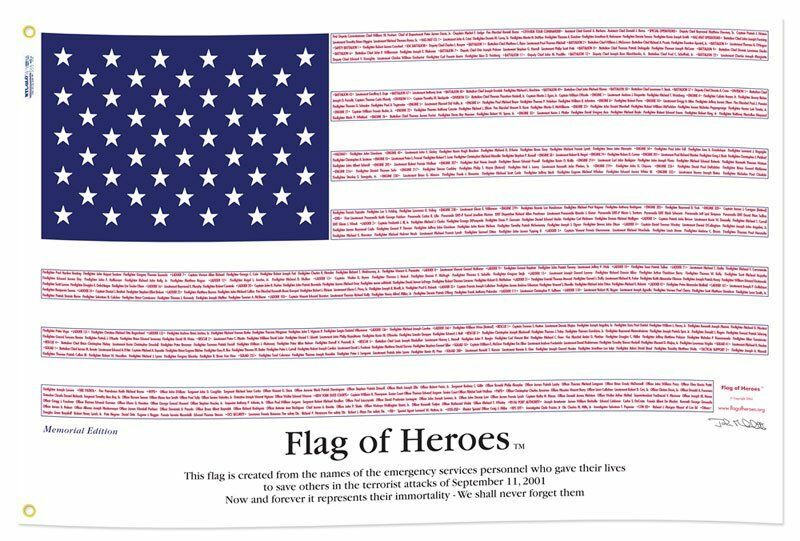 911 Honor Flags - We were founded a month after the 9/11 attacks and are proud to offer a line of flags which remembers those who died and honors those who served. 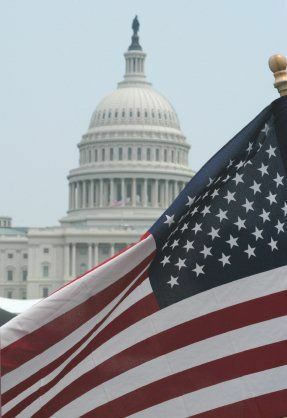 Political Flags - We offer a full range of flags of Democratic and Republican images. 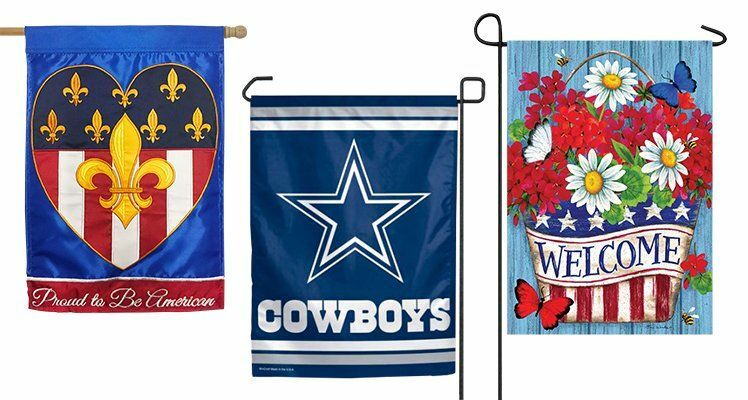 Holiday and Seasonal Flags and Banners - Mark your favorite holidays with a variety of themed decorative flags and banners. Celebrate Mother’s Day and Halloween, Thanksgiving, Christmas and spring! Fire, Police and EMS - We honor those who serve at home, the ones who sometimes put themselves in harm’s way on our streets. We supply police and fire departments and emergency squads, as well as their members, to mark and honor these services. 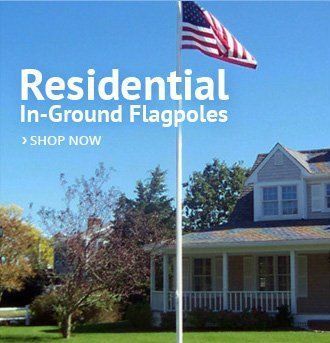 Advertising flags - Our message flags will help you let customers know that you’re open! They’ll catch the eye and draw attention to your business. We also offer nylon flags in 40 solid colors. 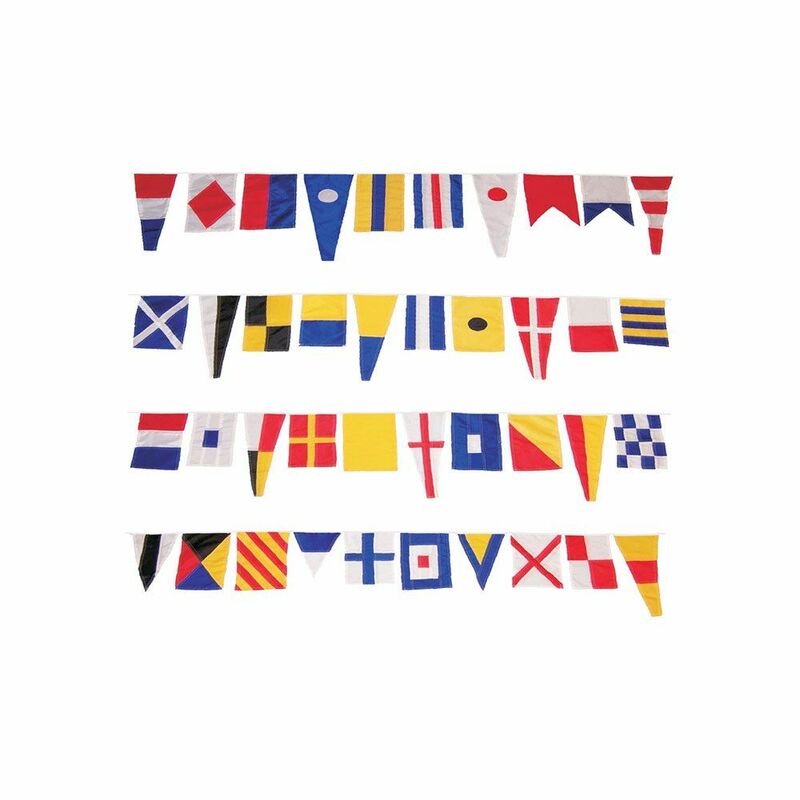 Nautical flags - Whether you’re at sea or on land, you’ll want to demonstrate your nautical background with our range of flags. We offer signal flags, U.S. Power Squadron Flags, storm signals, pirate flags and other flags appropriate to the boat or yacht club. Flag Brackets, Stands and Accessories - These products will make sure your display is up and visible quickly and smoothly—with no fuss. 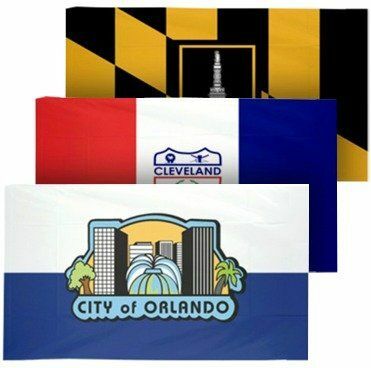 City Flags - We carry the city flags for many major American cities. 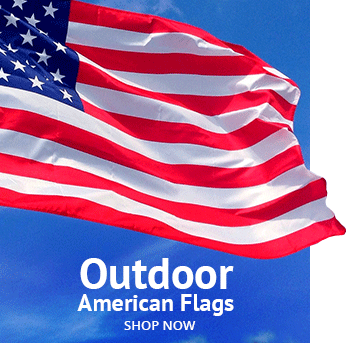 These flags are made in America, and most are made-to-order—delivery is usually within ten days. We offer volume discounts for bulk orders and may be able to custom-make flags for your city or town. Street Banners - We offer both single and double arm banner mounting kits for street, driveway or parking lot use. They will last for years as you change banners for each season. We also offer banners for spring! 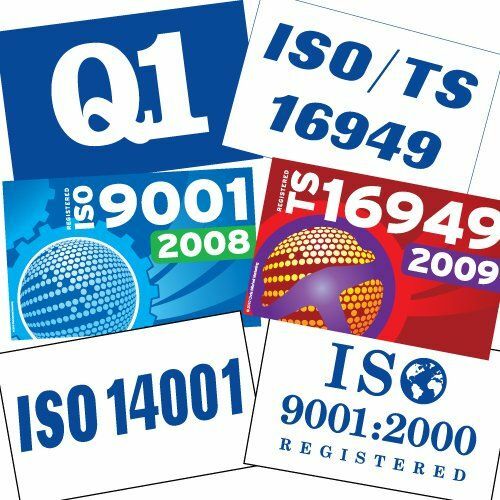 ISO flags - Make sure you let the world know your business is ISO/QS certified. Proudly fly these heavyweight flags, made from domestic materials. Gift Certificates - We offer gift cards, in a variety of denominations, which are valid up to one year. We do not charge any maintenance or handling fees.